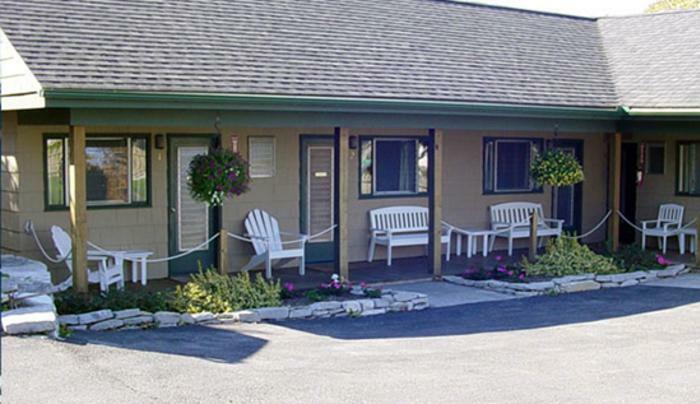 Each nicely decorated room has a king or queen bed, cable TV, AC, electric heaters, coffee and tea set-up. 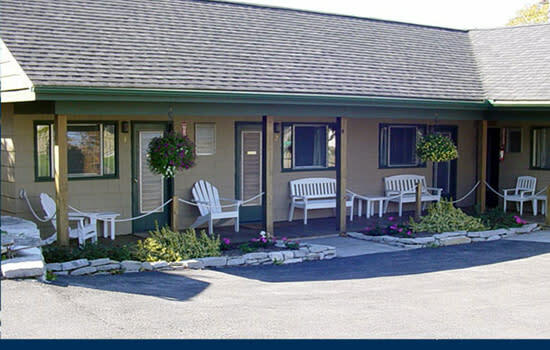 On the motel grounds for guest use is a fenced in shaded patio with fireplace, picnic table and chairs. Screened in porch with table and chairs, refrigerator/freezer and microwave adjacent to the patio. All rooms are non-smoking. No pets permitted. A three-bedroom house that sleeps six is also available. And this year we added a 2 stateroom yacht for rent. People have loved this! Located one block from the Antique Boat Museum and walking distance to the Clayton Opera House, shops, restaurants and the St. Lawrence River.